The Start Line will be bumpin’ on race day with DJ TFitz! 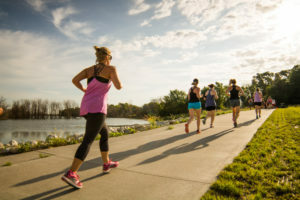 Get there early and line up according to your anticipated pace. Remember to please be respectful and keep trail etiquette in mind throughout the day. Throughout the course on race day, you’ll encounter music and plenty of cow bells to keep you going. 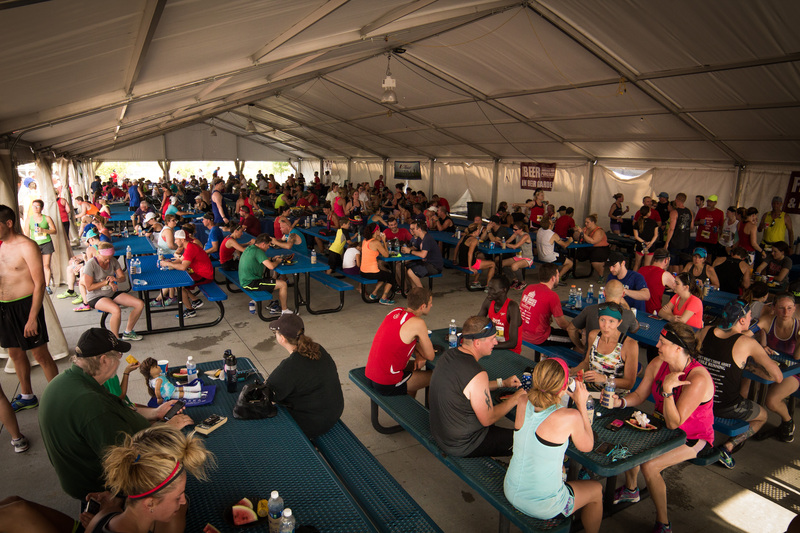 Just be sure to join us in thanking all of our volunteers who help make race day possible as you run by! 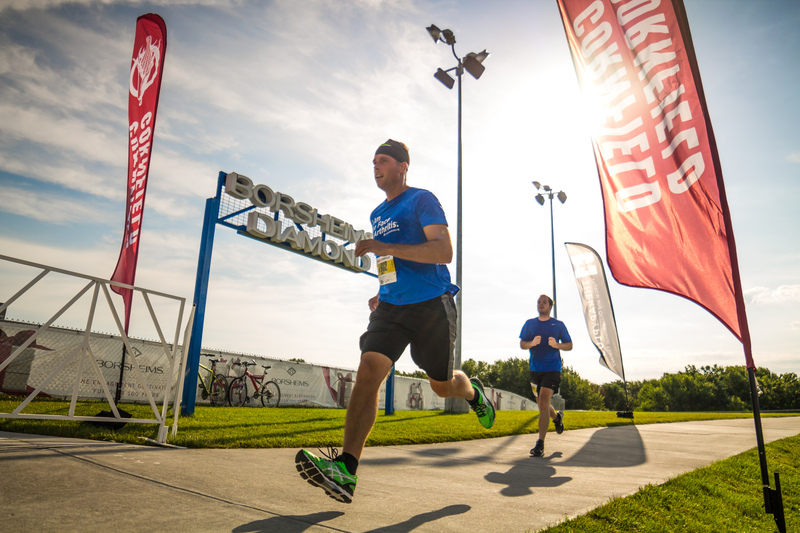 Specifically, we’d like to thank Bike Safe IM, Fleet Feet Omaha, HEALing Embrace, and Froggy 98 for stepping up and keeping all our runners thoroughly entertained and motivated along the course. You’ll want to keep super hydrated this Saturday! To help you out, there will be four total water stations along the course. The stations will be run by three awesome volunteer groups, so mind your p’s and q’s and say thank you to American Lung Association, Nebraska Community Blood Bank, and St. Thomas Lutheran Church Youth Group. 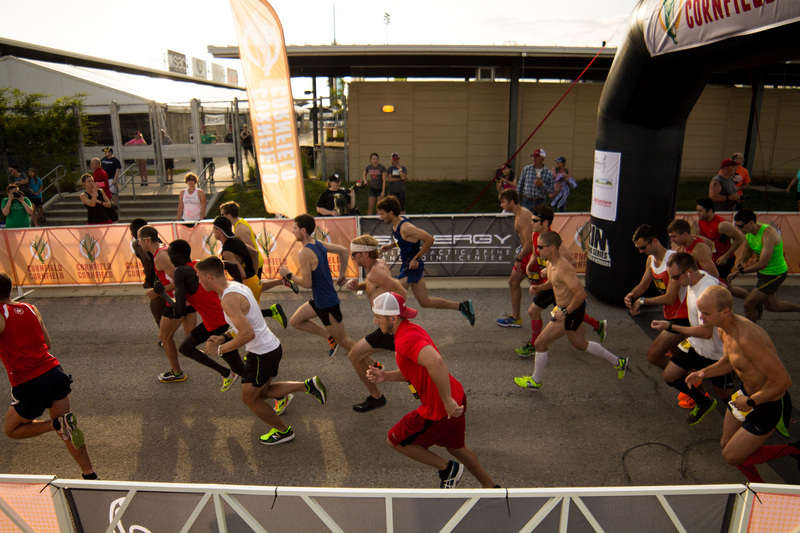 The Finish Line will welcome you back to Werner Park with a live announcer, music, water, gatorade (new this year! ), and a souvenir koozie from our sponsor Lincoln Industries before you make your way to the CommonGround After Party. Soak it up, runners… You’ve made it! 1. 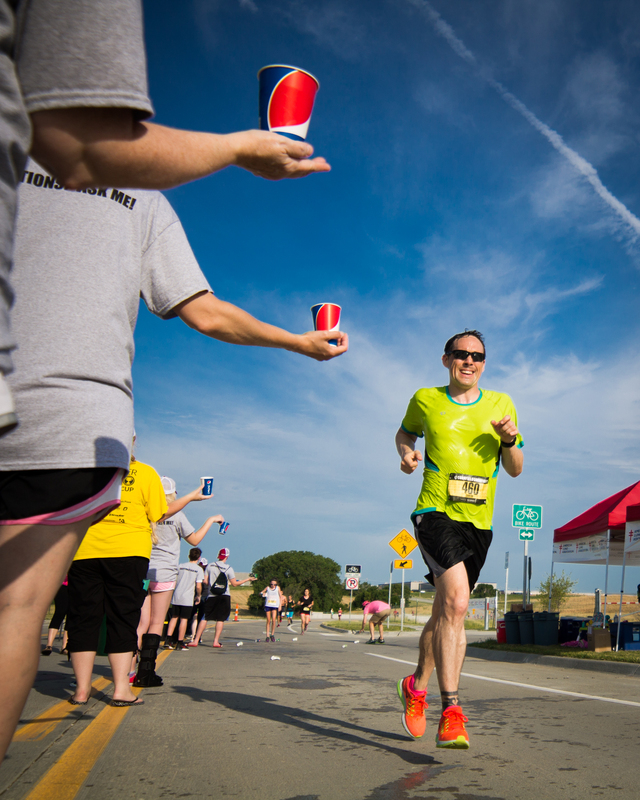 Saturday will be summer racing weather so take advantage of all the water stations along the course. Listen to your body! 2. Smile in all those official smile zones! You’ll be able to download photos of yourself for free after the race and you don’t want a scowl in them, do you?! 3. If you’re feeling the hills after you cross the finish line, stop over and see Synergy Chiropractic for a free A.R.T. Treatment. 4. 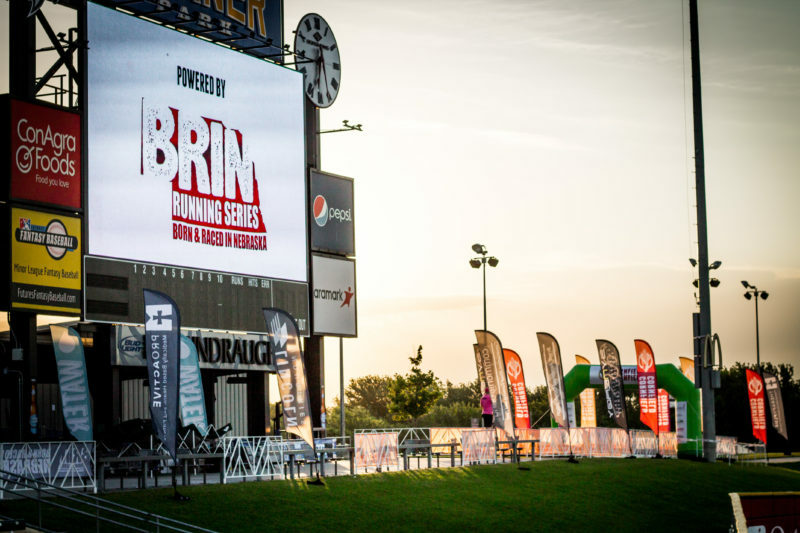 The course takes you on a scenic loop of Prairie Queen Recreation Area, but be ready for the final hill at mile 5.5 as you make your way back up to Werner Park. We’ll have plenty of cheer support to help keep you motivated! To see the interactive Google course map, click here. We’ll see you on Saturday as we #RunForTheCorn!